Serving the Capital District since 1978! 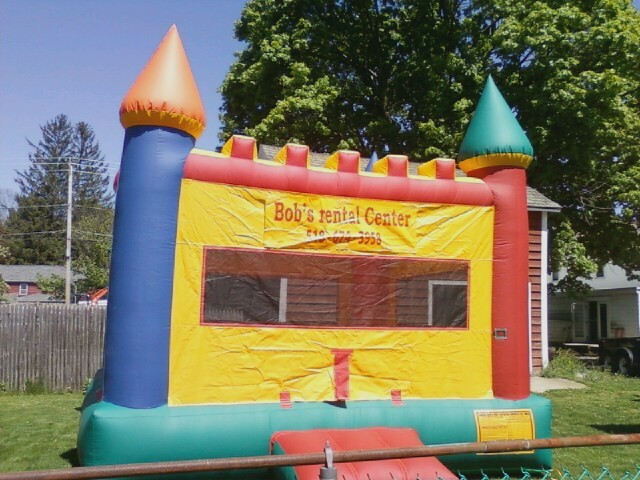 We have a wide variety of party equipment for rent including tents, tables and chairs, bounce houses, games, and a dunk tank. And since food is the center of every party we also have a pig roaster, clam steamer, slushie/frozen drink machine, cotton candy maker, popcorn machine, sno-kone maker and more! We also rent patio heaters and roll away beds. We can help you with your next birthday party, wedding, corporate event or special occasion. Click here to see our full selection! Our selection of outdoor power equipment includes everything that may be needed by a contractor, landscaper or homeowner. 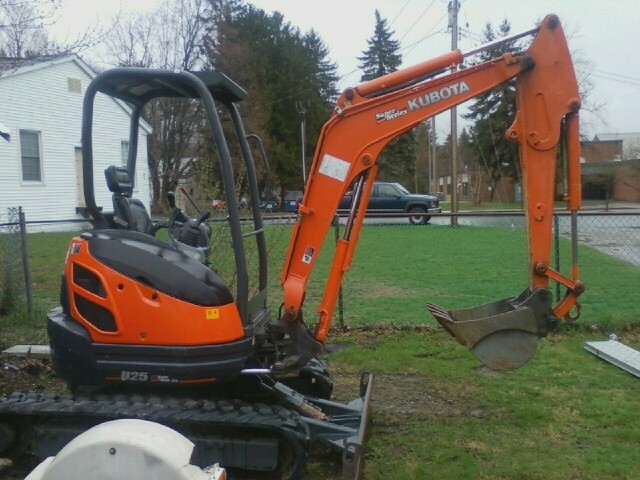 Some of the equipment we have for rent includes a backhoe, excavator, trencher, wood splitter, wood chipper, tow auger and more! We have lawn and garden equipment to flooring equipment, sanders and carpet cleaners, and everything in between. We can help you with your next indoor or outdoor project. Bob's Rental Center is an authorized U-Haul dealer. 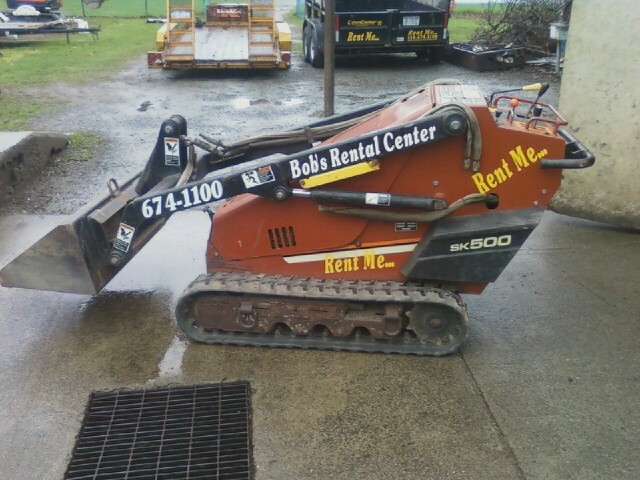 We have trucks, trailers, vans and tow dollies available for rent. We also have stock of boxes, blankets, tape and other packing materials to make your next move easier. 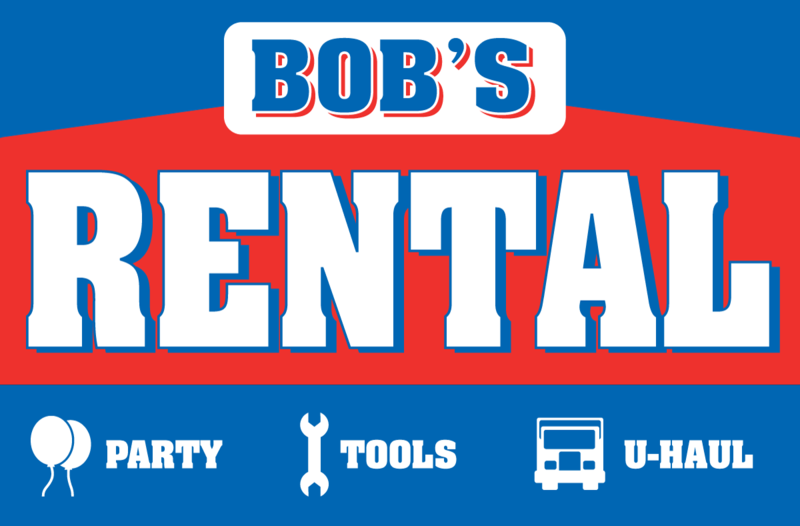 At Bob's Rental Center we offer repairs on lawn mowers, riding tractors, snow blowers, string trimmers, chain saws and more. We have been servicing the Capital District for decades dealing with all the big names like Toro, Ariens, Lawnboy, Tanaka, Stihl, Briggs and Stratton, Tecumseh, Dolmar, MTD, Kohler, McCulloch, Murray, and Troy-Bilt. We also have a large inventory of replacement parts as well as oil mixes and ethanol free fuel to keep your equipment running in tip top shape. Chain and blade sharpening is also available.